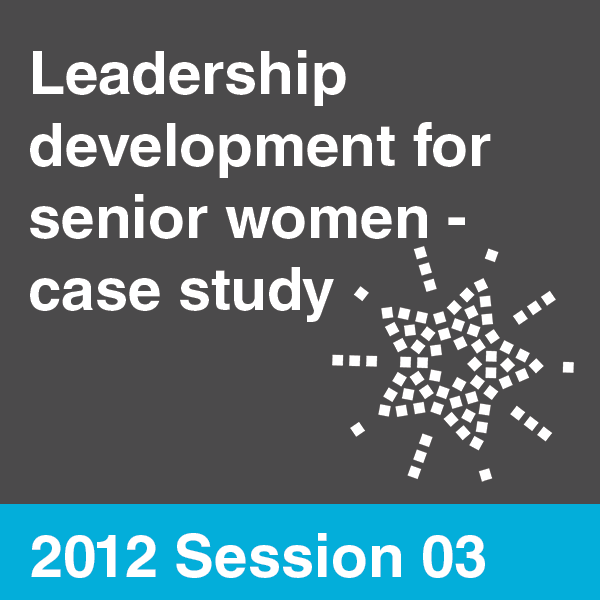 A case study of Leadership development for senior women in a major financial services company. 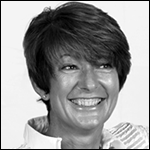 Cindy has over 20 years’ experience with Barclays plc, culminating in the role of Change Director, prior to moving into consultancy in April 2002. She spent two years in talent management and change with Penna plc, before moving to Fairplace in 2004 where she was appointed Head of Talent Management. Cindy subsequently spent three years as CEO of Cedar Talent Management. In June 2011 she joined the talent team of BlackRock with the responsibility of developing the global agenda in the EMEA region. Her main areas of expertise include the identification and development of talent, behavioural aspects of change, and senior level coaching & team facilitation. Are you able to supply this in any other format……this has been blocked by the IT infrastructure. Sorry this is the only place the webinar can be accessed.